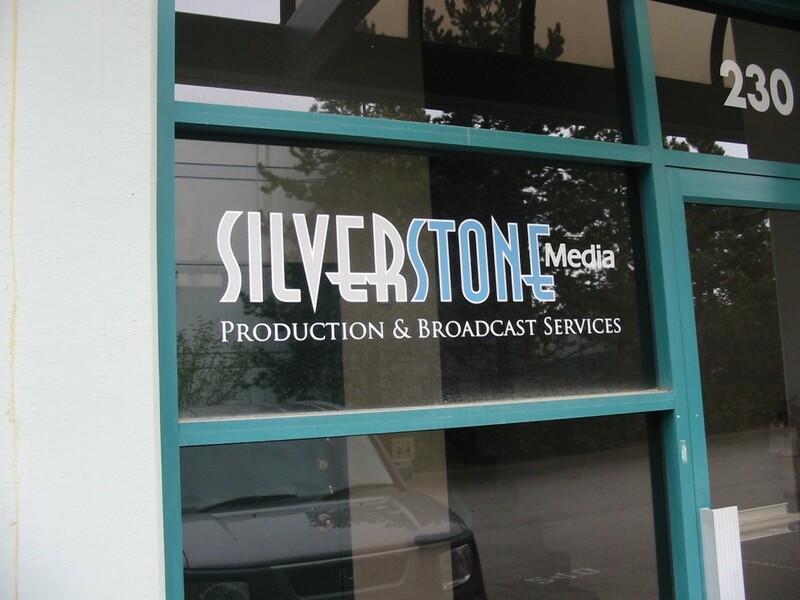 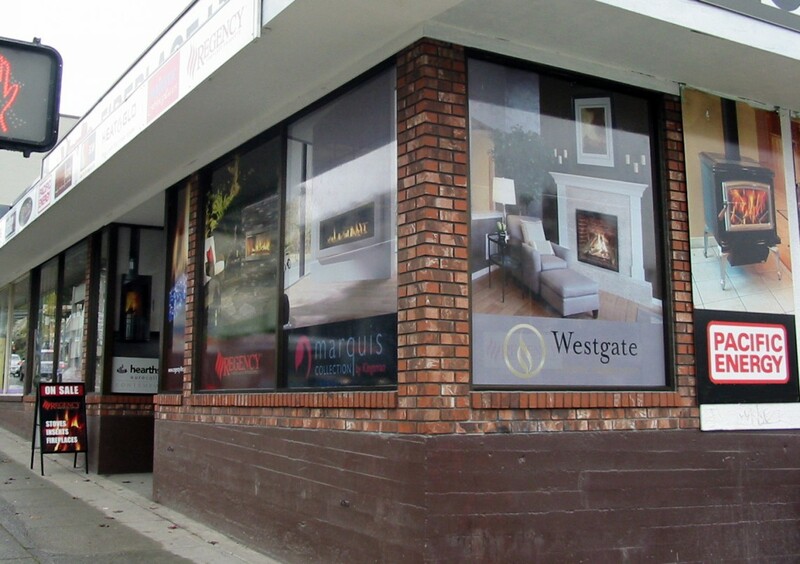 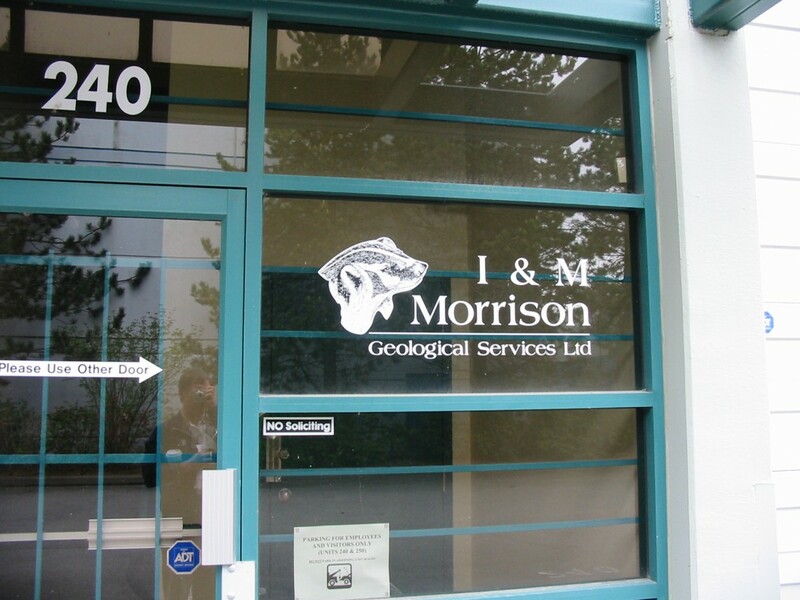 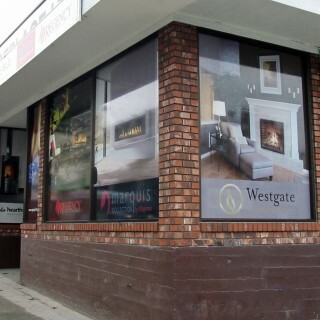 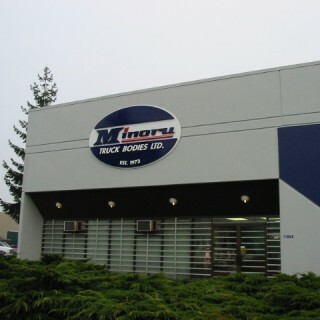 Products: Window & Building Graphics | Total Image Sign & Digital Inc. 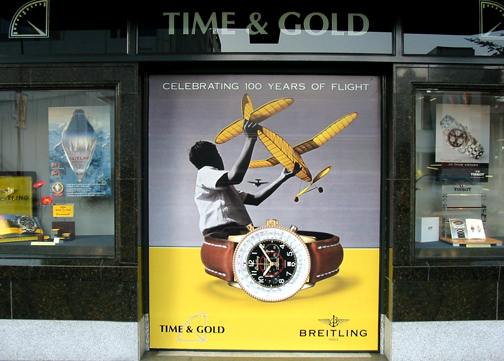 Encourage customers to enter your business the first time and compel previous visitors to come back. 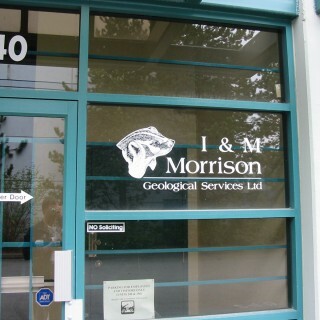 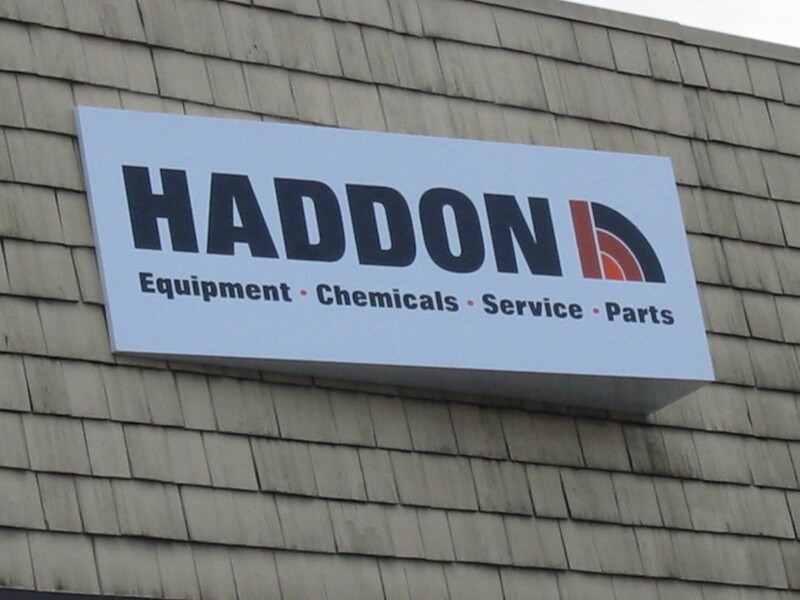 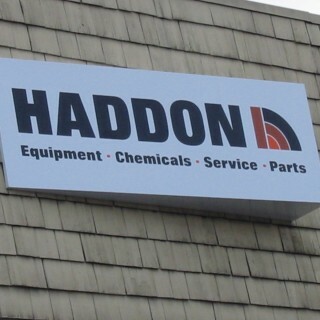 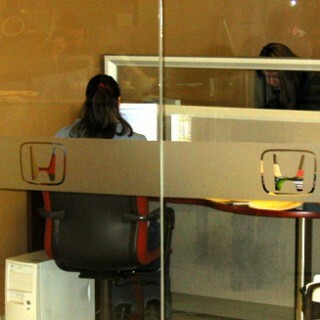 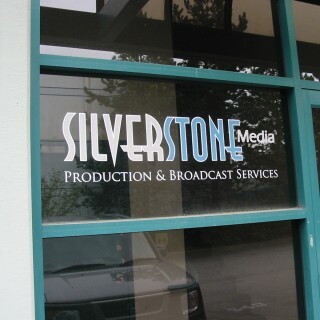 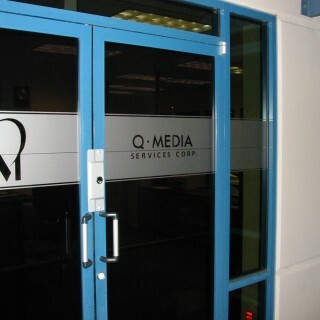 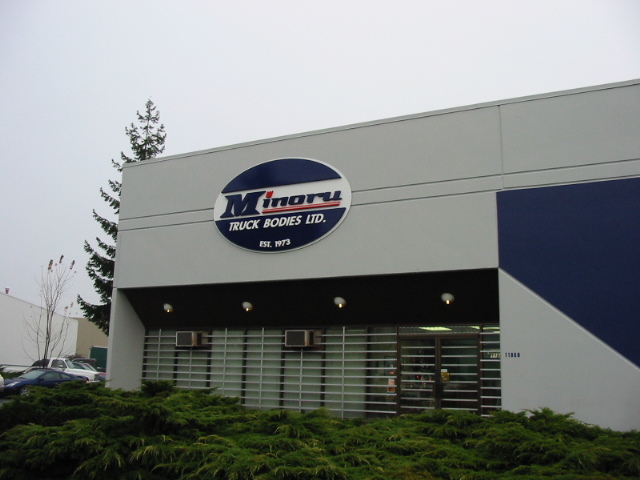 Window and building graphics offer a preview of product, or an instant recognition of your business location. 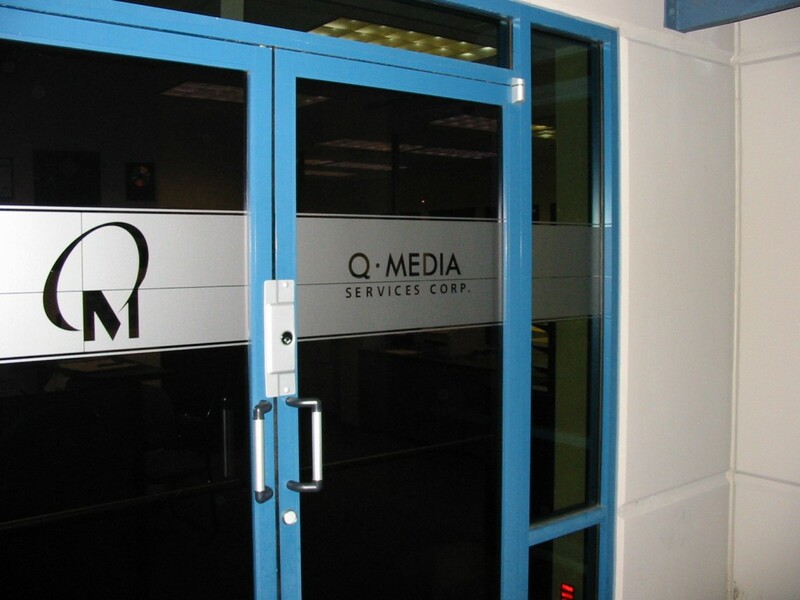 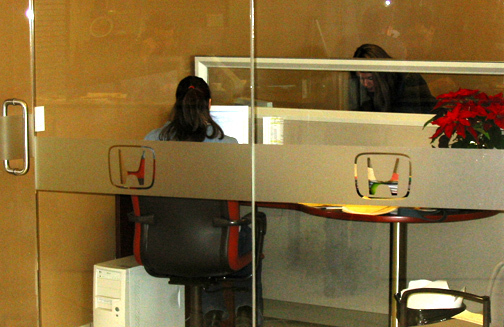 Window designs range from simple identification for couriers, to visually attractive perforated and frosted vinyl graphics. 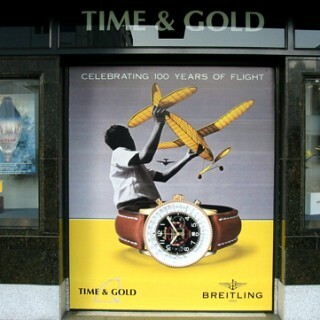 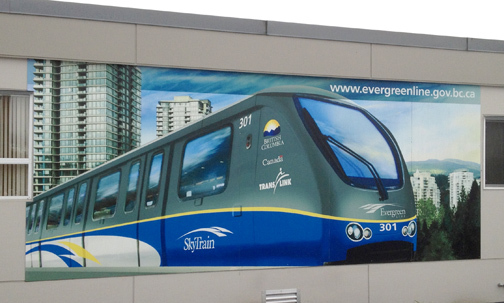 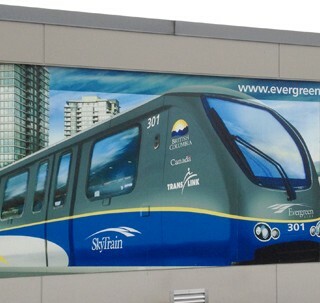 3-dimensional building graphics will make your location highly visible.